As more Tesla owners take to the roads, it's very clear that they love their cars. However, service still needs improvement. Interestingly, however, mobile service gets kudos. 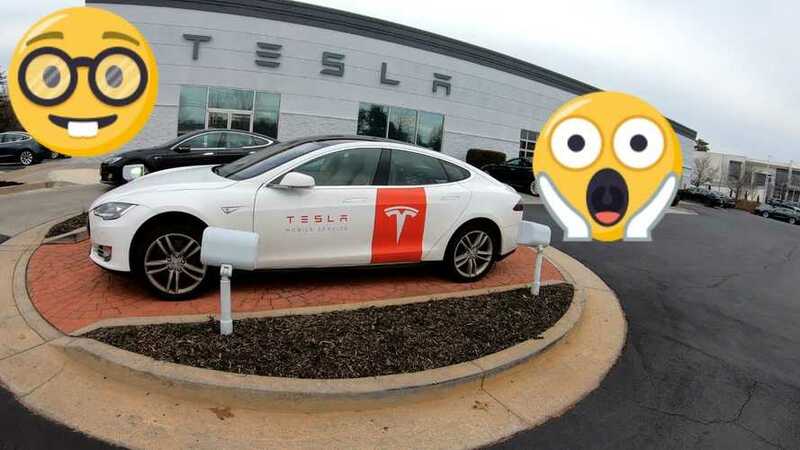 Model 3 Owners Club shared its example experience with the Tesla Mobile Service, called upon to fix minor issues with the Tesla Model X. 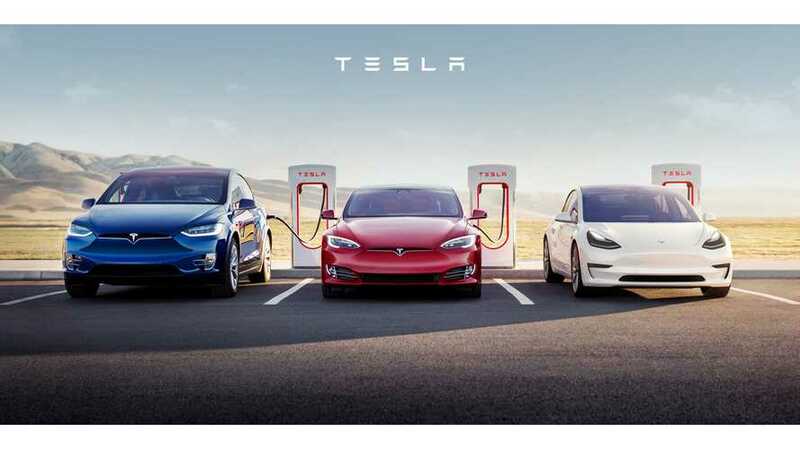 In order to help service their ever growing customer fleet, Tesla is on a mission to convert an ever larger number of their Model S and Model X vehicles for the Mobile Service Fleet usage. Tesla began to use its own electric cars for Mobile Service purposes in UK, adopting the Model S for the job instead of ICE vans. 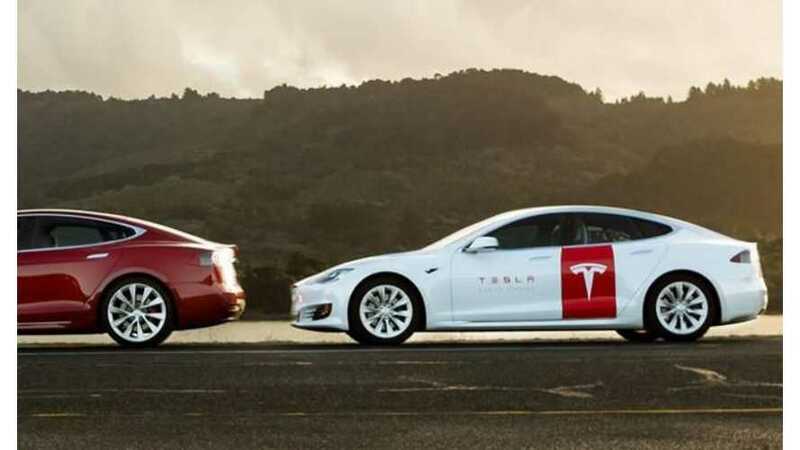 Soon, Tesla owners will be able to hone in on a squeak using their phone and request a mobile ranger via the Tesla app. 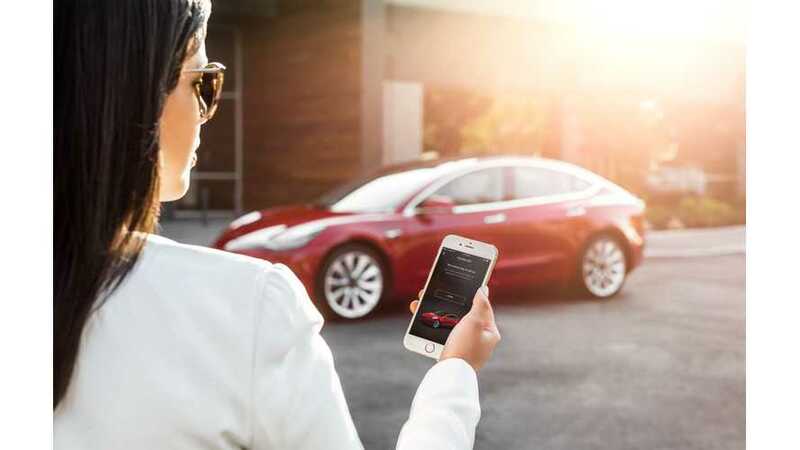 We can only begin to imagine the endless app-based possibilities that Tesla will continue to implement to better assist owners with their vehicles and overall experience. 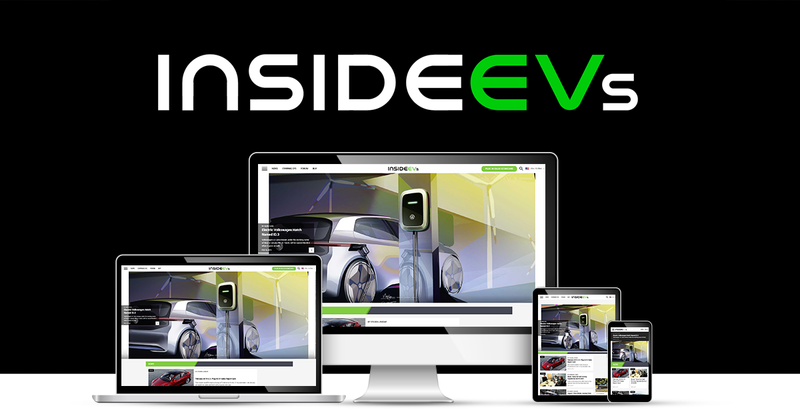 Setting up service for your Tesla just got a lot more convenient. In you Tesla Account, you now have the option to take care of the entire process online. 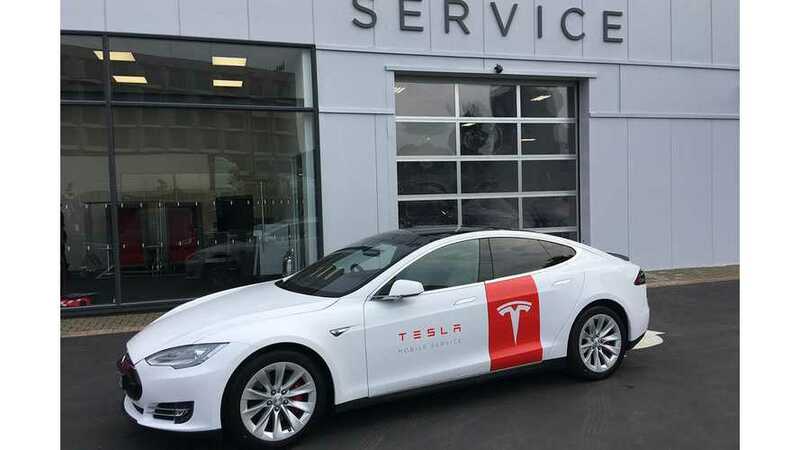 At a recent event in Amsterdam, Telsa President of Global Sales and Service, Jon McNeill, shared new information about Tesla's unique service approach. 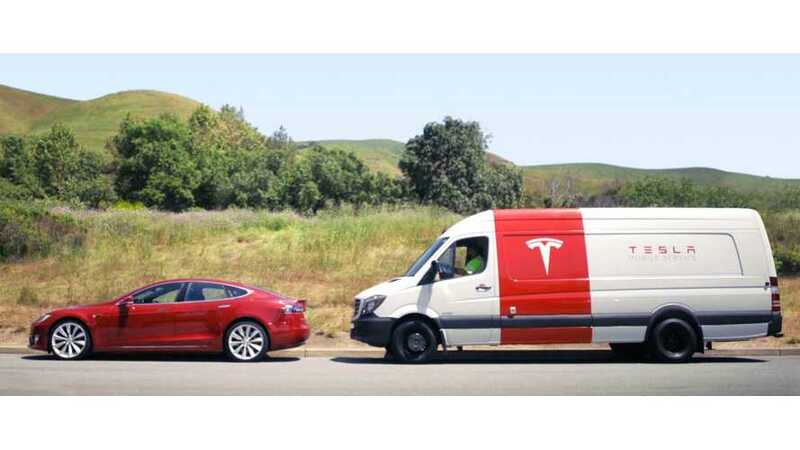 Tesla's Jon McNeill reveals that the automaker has come up with a way to retrofit the Model S and X to replace the current ICE mobile service work vans.